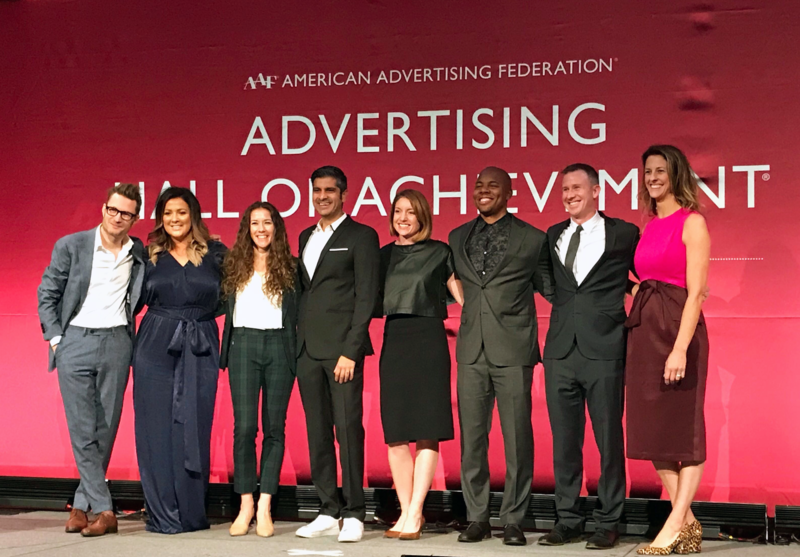 This morning we celebrated our CTO and Co-Founder, Tal Chalozin, on his induction into the 2018 class of the American Advertising Federation (AAF) Hall of Achievement. Hundreds in the ad industry gathered at Cipriani 42nd as the 2018 class of eight inductees were recognized for their significant impact on the industry and their communities via mentorship, inspiration, volunteerism and training. 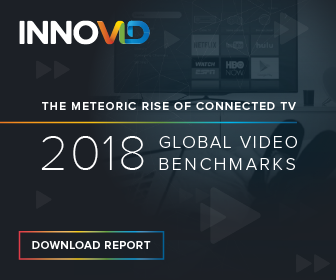 Industry leaders from companies including Roku, Hulu, Sony/Crackle, Publicis Media, the IAB, IBM, and Innovid came together in the video above to talk about what Tal has done for them, the industry and the future of TV advertising. Tal, 37, has been a trailblazer in the advertising industry ever since he entered the scene over ten years ago, changing the way global advertisers use personalized, data-driven and interactive video to captivate their audiences. His desire to change how the world engaged with video led him to co-found Innovid in 2007 with Zvika Netter (Chief Executive Officer) and Zack Zigdon (Managing Director, International). Tal created, and later patented, the technology behind interactive video as the industry knows it today and fostered a space to encourage discourse and innovation for young entrepreneurs, cementing himself as one of the world’s foremost experts in video advertising technology. 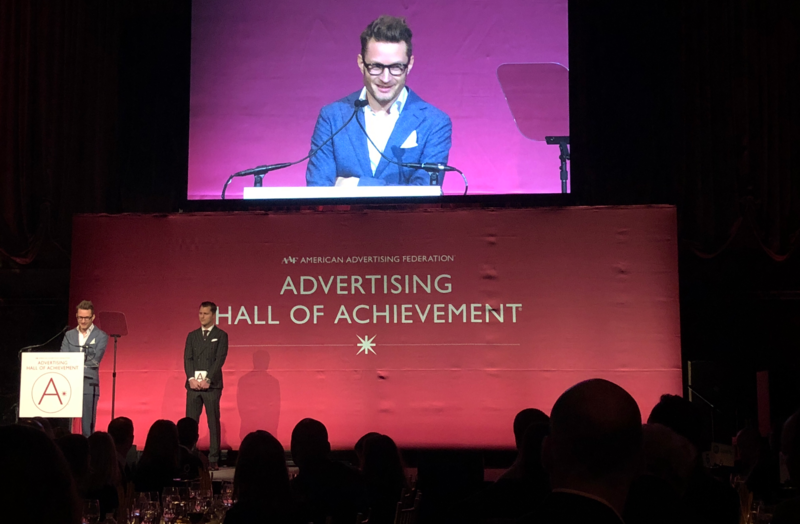 The AAF’s Advertising Hall of Achievement, established 26 years ago, has long been the gold standard in celebrating leading advertising professionals under the age of 40 and includes 174 members with expertise spanning the entire spectrum of the advertising industry, including brands, agencies, media and tech. Everyone here at Innovid is honored to work with such a talented, humble and inspiring individual and are thrilled for him attaining this milestone. We are lucky to have such a talented leader pushing us forward and making it fun along the way!